Dhawan believes that despite a promising batting line-up, the presence of Steve Smith and David Warner is something Australia is missing. India batsman Shikhar Dhawan believes that despite a promising batting line-up, the presence of Steve Smith and David Warner is something Australia is missing. Since the two cricketers were slapped with 12-month-long international bans, Australia has endured a horrible slump in form losing their last three bilateral series and are now battling to save the ODI series against India. In their absence, the onus has been on Aaron Finch, one of the more experienced campaigners to contribute, but the fact that he too is not scoring runs is hurting Australia dearly. The skipper has scored 12 runs in two matches and his slump in form is preventing the side from getting off to a good start. 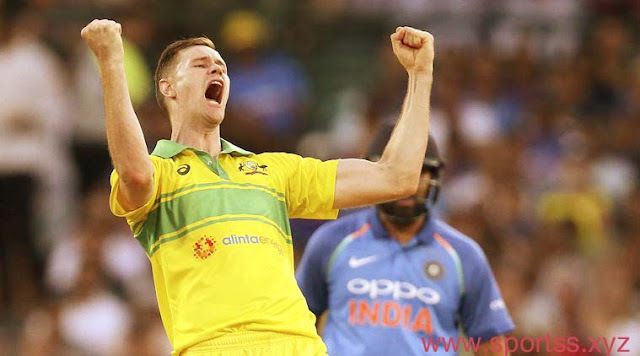 In both matches, Finch was cleaned up by Bhuvneshwar Kumar to give India an early breakthrough, resulting in a cautious batting approach by Australia in the initial overs. “Australia have got a good all-round, balanced side. Aaron Finch is a great batsman, but I feel that David Warner and Steve Smith’s presence is missing in the side. They are big players,” Dhawan said during the eve of the deciding ODI. Finch has been found wanting against the moving ball, something you usually don’t expect from a top-order batsman with 11 centuries. The 32-year-old, not holding back, took the blame behind Australia struggling in the Powerplay. 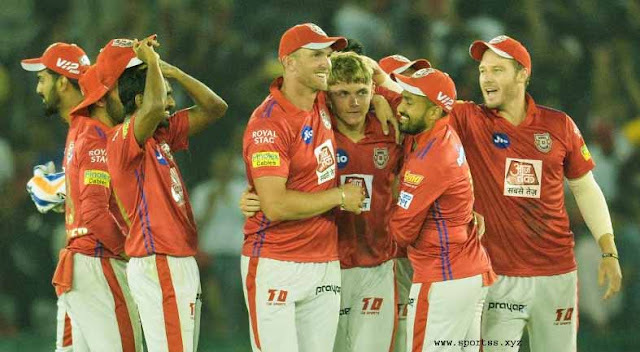 “The bowlers must have seen his weakness and they’re implementing their plans nicely. We are hitting the right areas, not giving him singles that easily or even boundaries. Once you create that pressure to a batsman, especially in limited-overs, the batsman tends to take a chance/risk to score. That’s where we have the opportunity. When a batsman is not performing, out of his own expectations, he ends up putting more pressure on himself,” reckoned Dhawan. In Finch’s absence, however, the rest of the batsmen have stepped up, Australia has four half-centurions in the first ODI which they won, while Shaun Marsh scored an impactful century in the second game which formed the base for Australia’s 298. Marsh’s 131 at Adelaide Oval on Tuesday is his fourth ODI century in eight games, and his average during this period is a superb 66.67. His status in Tests, at the age of 35, appears at a low but as an ODI batsman, Marsh is massive to a struggling Australian line-up. “One-day cricket is different. After a few overs, the white ball doesn’t do much, whereas, in the Tests, the ball was swinging and had a lot more to offer. Last game the ball was not offering much. Of course, he played a great knock and built his innings very nicely. It’s not that we changed our plans or anything. The bowlers know what they have to do.